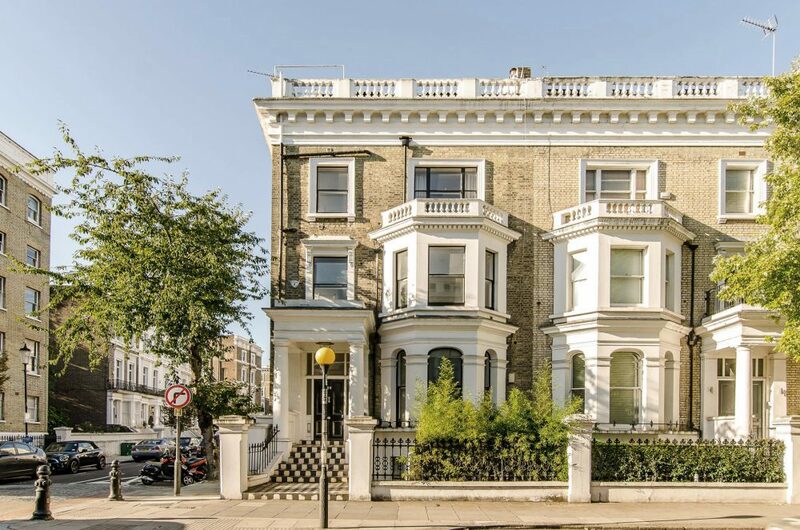 The Royal Borough of Kensington & Chelsea has granted consent for the conversion of a single dwelling house on Redcliffe Gardens into 6No. high-end apartments. The development is located on a prominent corner site and contains a series of 2 bed apartments split between 2No. duplex apartments, 3No. lateral apartments and 1No. gallery/ loft apartment within the top floor. 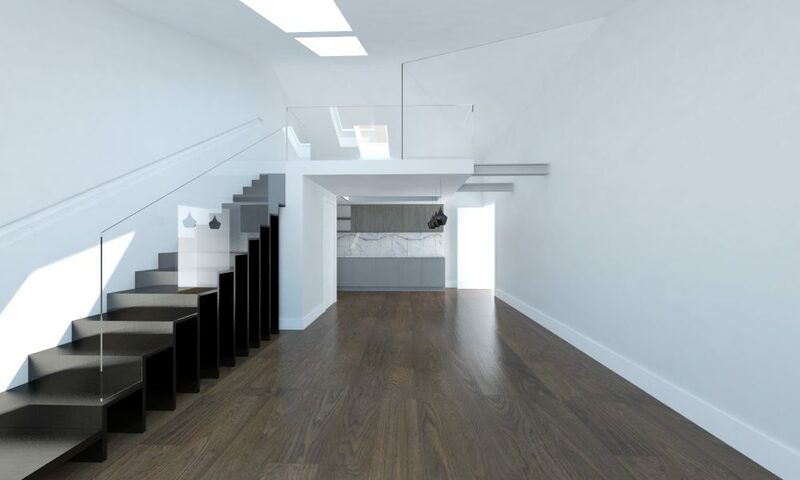 Set within the Boltons Conservation Area in Chelsea, the scheme includes full internal refurbishment and a basement extension with the project due to start on site Q1 2018. The specification of the apartments will include individually designed bespoke kitchens and bathrooms by Italian designer Doimo Cucine and Altamarea. 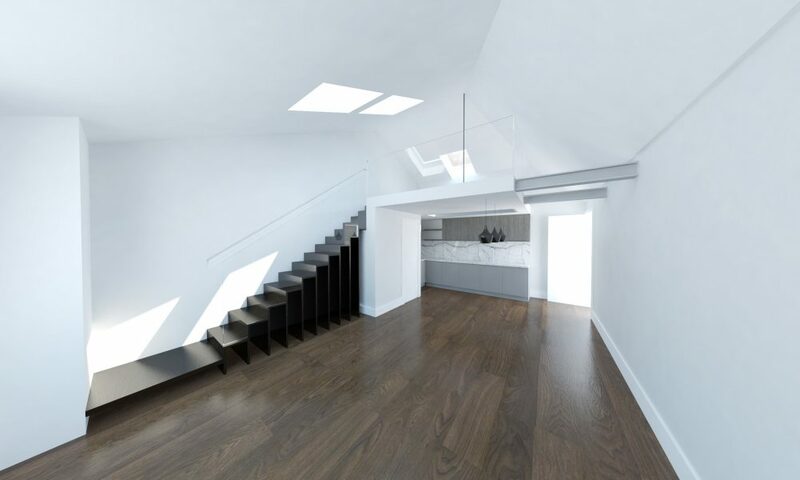 Internal crittal window partitions and open tread staircases have also been incorporated within the design of the internal layouts to optimise light and space within each apartment.